Looks aren’t deceiving in the case of the 2019 Porsche 718 — this luxury sports car performs just as boldly as its appearance implies. Seamless handling and lavish design elements combine in the 718. 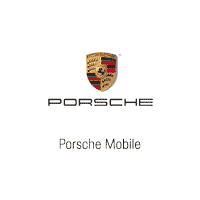 There’s no better place to experience all that Porsche has to offer than at Porsche Mobile. Swing by or call ahead to schedule a test drive through the streets of Mobile.